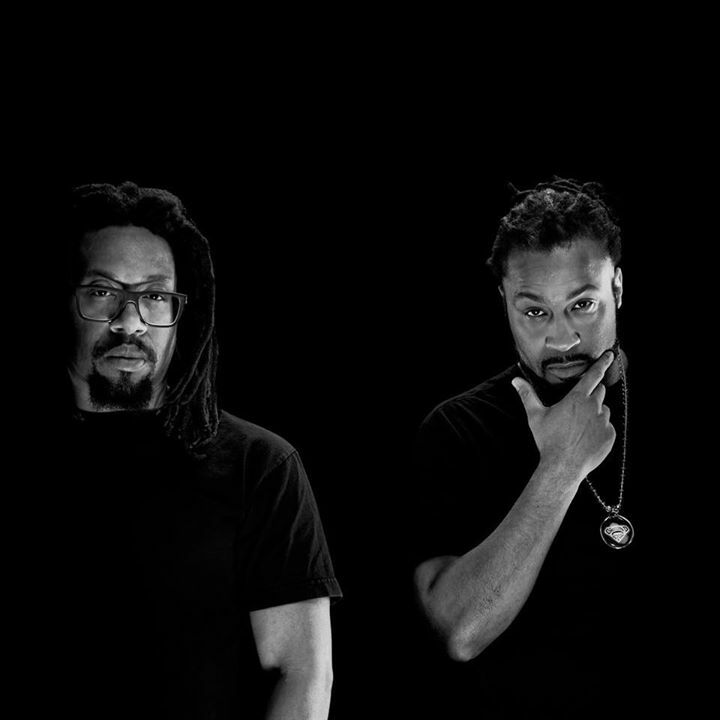 Legendary combination of Boston Hip Hop legends Mr. Lif and Akrobatik backed by members of Dub Apocalypse is guaranteed to bring the house down! Born and raised in Boston, Lif broke out with his seminal Enters The Colossus EP, and quickly established himself as one of the most ambitious and forward-thinking MCs in the game. As the first artist to sign to the legendary Definitive Jux Recordings – a movement in both independent rap and independent music culture – Lif cemented his status with a string of critically acclaimed releases, including Emergency Rations, I Phantom, & the Perceptionists’ Black Dialogue project. A 9-time Boston Music Award winner, Lif has been featured on MTV, Rolling Stone, SPIN, The NY Times, The Village Voice, Entertainment Weekly, and XXL, among others. In 2011, Lif joined legendary world music group Thievery Corporation as a vocalist and member of the band’s live performance troupe. His song “Culture of Fear” became the title track of their 6th studio album.